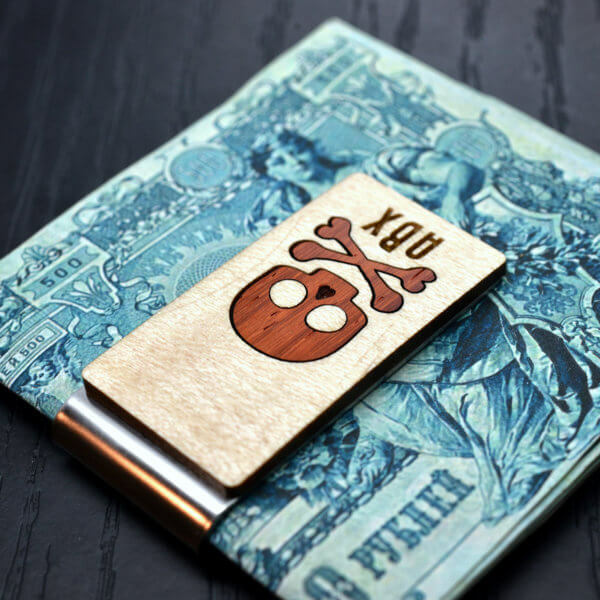 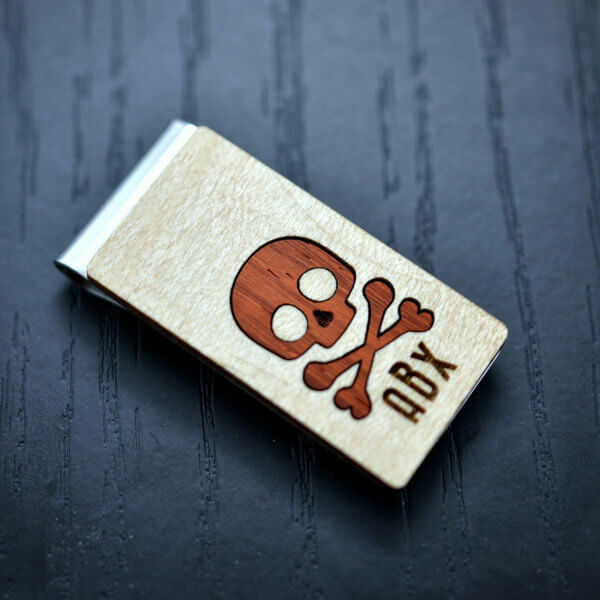 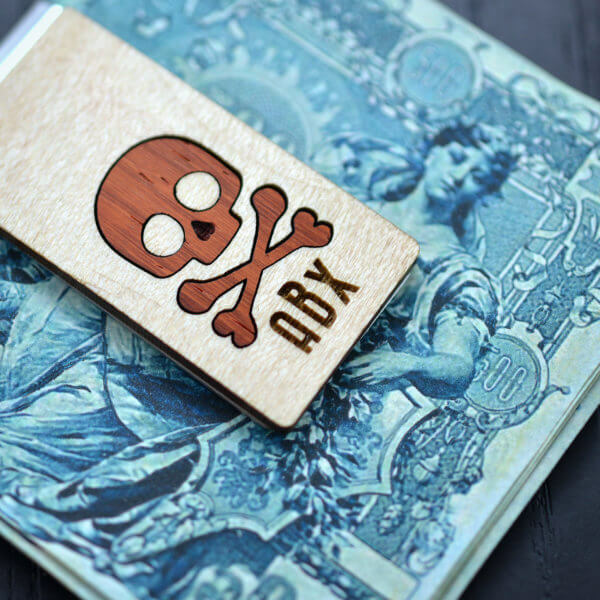 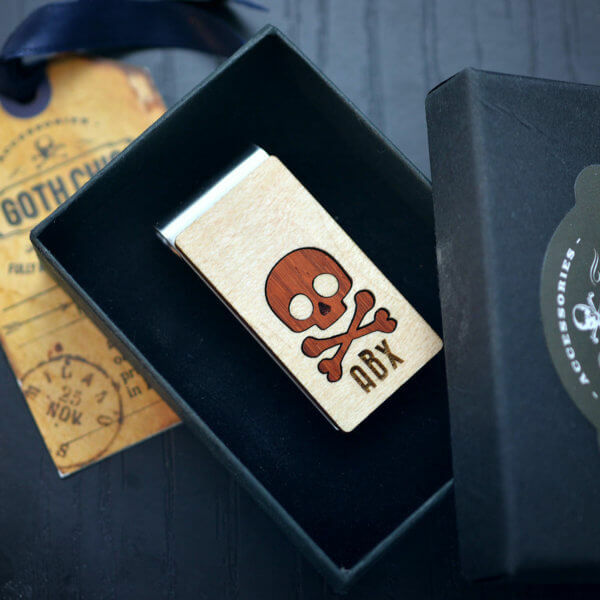 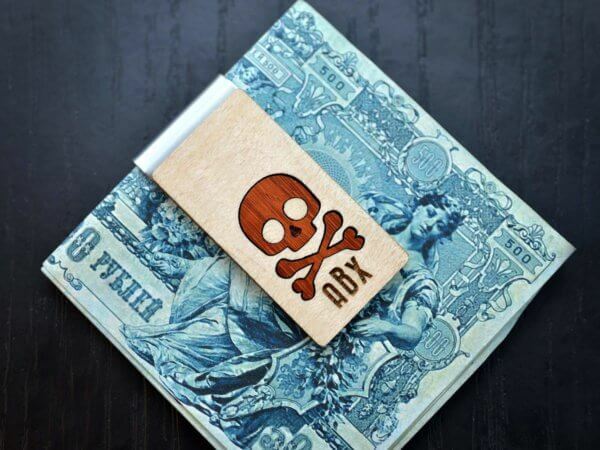 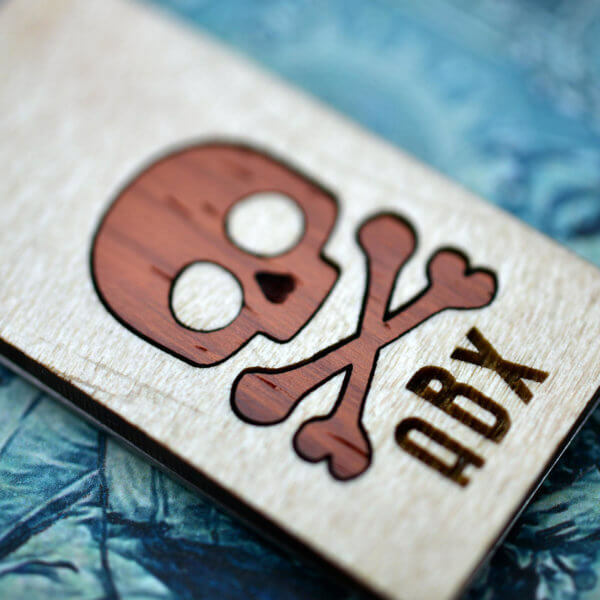 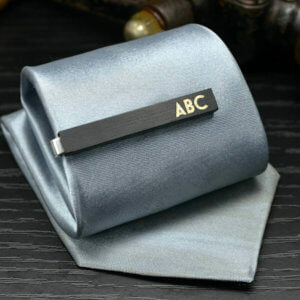 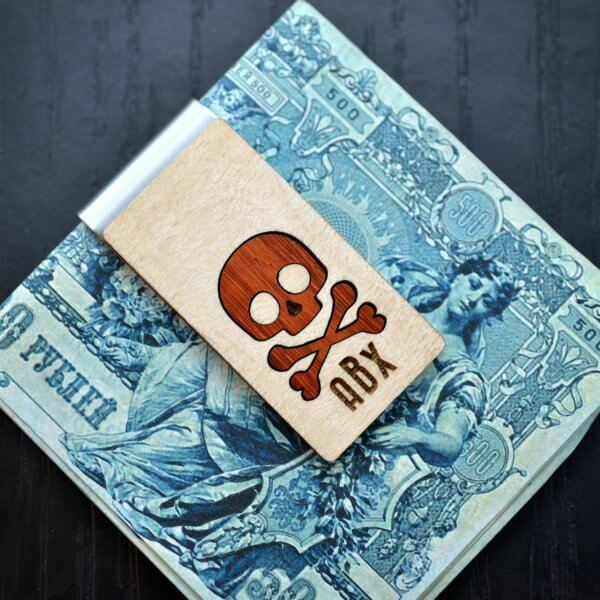 Personalized Skull Money Clip, the perfect gift for him. 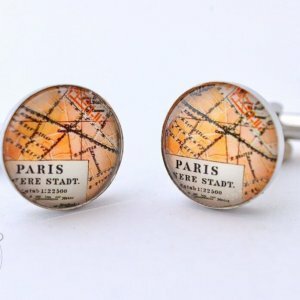 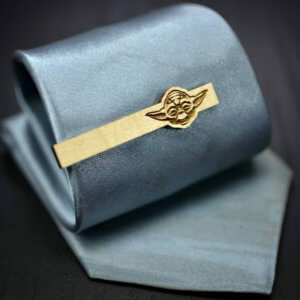 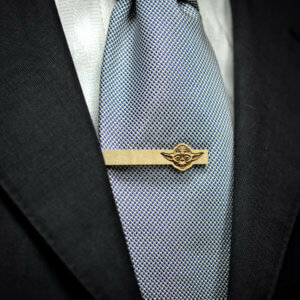 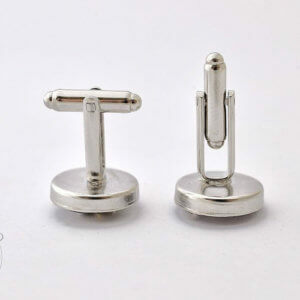 Great Gift for Man and also a unique gift for Anniversary, Christmas, Wedding, Birthday, Groomsmen, Best Man, Boyfriend or Father. 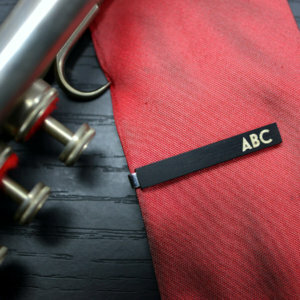 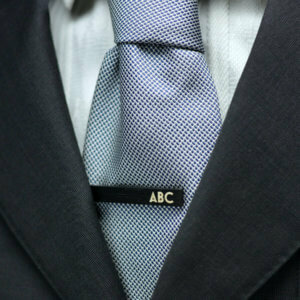 YOU CAN INDICATE YOUR INITIALS (MAX 3) IN THE "NOTES TO SELLER" SECTION AT CHECKOUT.